It can work with DotNetNuke 6.1+ including DNN 7.x ,DNN 8.x, DNN 9.x including DNN 9.2. You can download 15 days free trial version from this page. SEO Friendly: Sitemap, OGP tag, etc. A business can have several products. You can define the edit template, display template for products. A product can be assigned to several item categories and one item category can have several products. 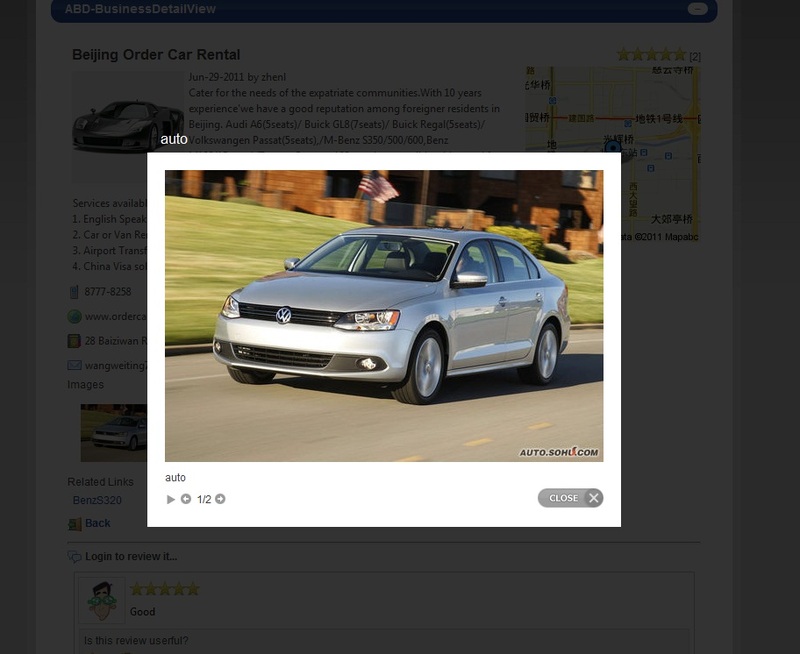 A product can have several images, videos and related links. 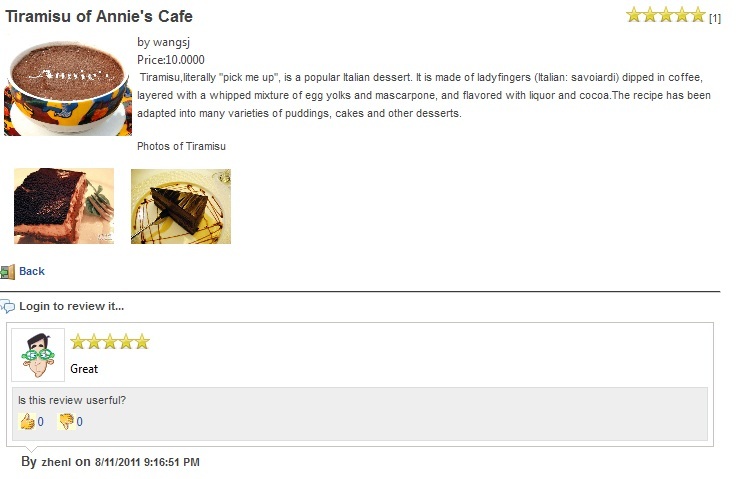 In the Restaurant Directory case, the business is restaurant and the product is food. In the Job case, the job is product. Business is organized by category. product is organized by item category. A product can be assigned to several item categories and one item category can have several prodcuts. Administrators can assign content managers who can manage categories, businesses, products and reviews. You can define custom fields for both business and product. You can define custom product by defining product type. You can set edit template and display template for each product type. You can decide if photos, videos and links can be added to items of a product type. You can add custom fields to product type. Admins can roles which can review businesses and products. 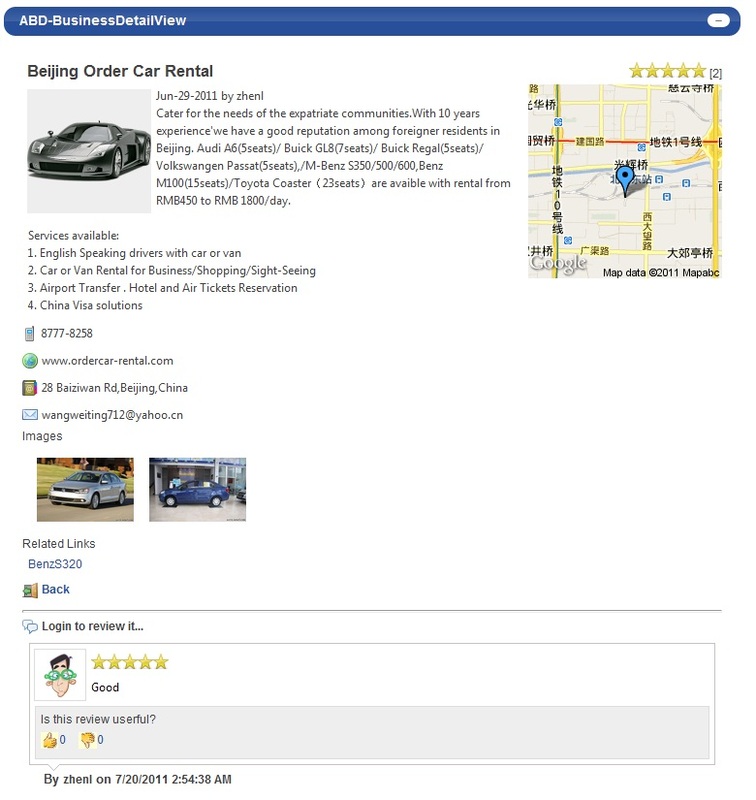 The review list sub module can show most recent reviews of business or product. The business detail view and product detail view supports light box. The images and videos can be shown in light box. Sort options: Businesses and products can be sorted by fields such as created date, view order, clicks or title. User Profile Image: There is a token to show user profile image. And you can select to use DotNetNuke [Profile:Photo] to show it. Improvement of Map: Now the ABD-Map supports search. You can add the Map into search page to show locations of search result. Improvement data provider for SQL 2012. Remove the 4000 characters limit of business Description. Make it work with DNN 7.2+. Improvement of CSV file import. It can import categories, branches and custom fields from CSV file. Improvement of template editor. There is more friendly template editor UI. Using Ajax to load business list, product list, category list and other list. Improvement of template. Now header template and footer template are combined into list template. Improvement of business editor. Now you can add categories when you edit/add businesses. Improvement of [FEE] token for business item. You can use [FEE:format] to set format. Improvement Branches. There is a now option in Business List that can show main businesses and braches together. The search result can includes both businesses and branches. New nested categories template for Category List to show multi levels categories. Now you can set Category order by title. Improvement of Editor. Now you can add Custom Field Tokens in edit template. New [COUNTRYLIST] and [REGIONLIST] tokens for Editor. These tokens can generate dropdown list of country and region that can get data from DotNetNuke Lists. New feature of search by distance. 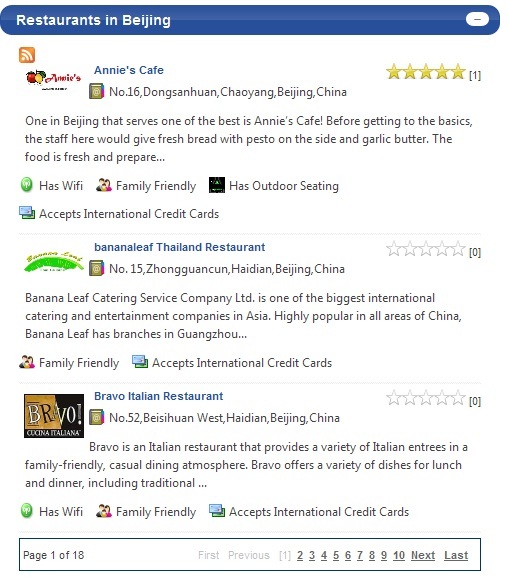 Visitors can enter an address and search businesses around it. You can use [TAGADDRESS:width] and [DISTANCE:<type>] token in search layout template. Subcategories token for search: [SUBCATEGORY:ParentCategoryId]. 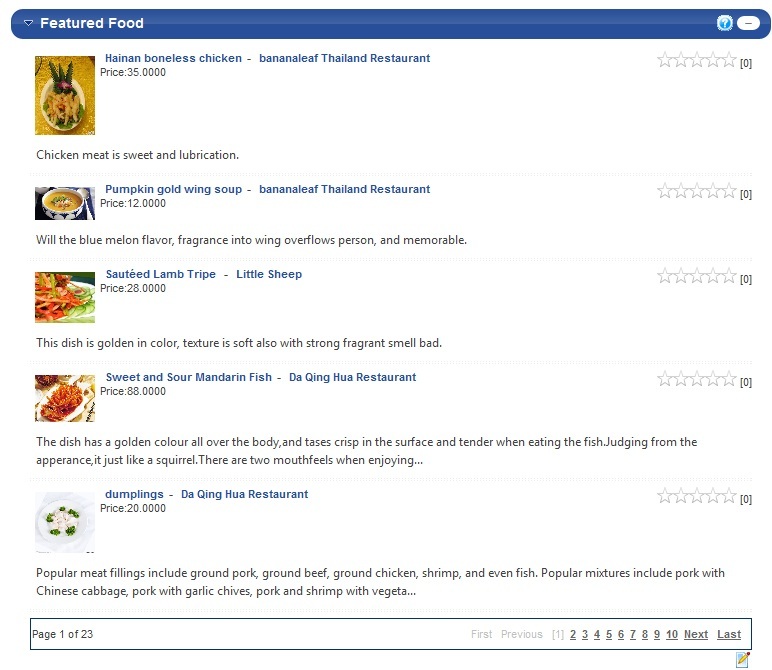 Improvement of integration with Facebook. It can post new business message to both user profile time line and page time line. Improvement of Branch Editor. Now you can define template of Branch Editor. New Command Template for main module. You can replace “Business” to other word in the Command Template. Admin can define SEO Title Template. Add Open Graph tags in business detail page. New User Business List sub module. Improve SQL Script for SQL Azure. Modification of search controller to improve performance. Support mobile solution of ZLDNN Mobile Settings Management. All modules of Advanced Business Directory can dynamically load module settings for mobile devices. Support edit template for Business. You can define edit templates for editing Business page now. Improvement of category management. Now you can add bulk categories one time. Improvement of share data between portals. Now you can set custom reviews for listings. 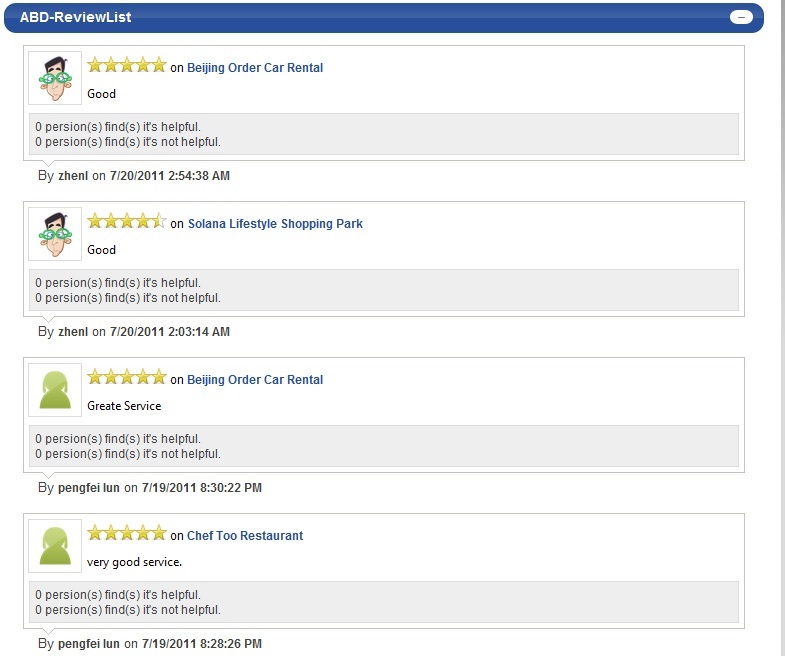 For example, you can set reviews for "Service", "Price" etc. Integrate security settings with DotNetNuke module settings. Share listings between portals. The Business List sub module can show listings from other portal. It can work with ZLDNN User Subscription. You can set payment roles which can add listings. Now you can add branches for a business. Now it allows users to add book markers of business. 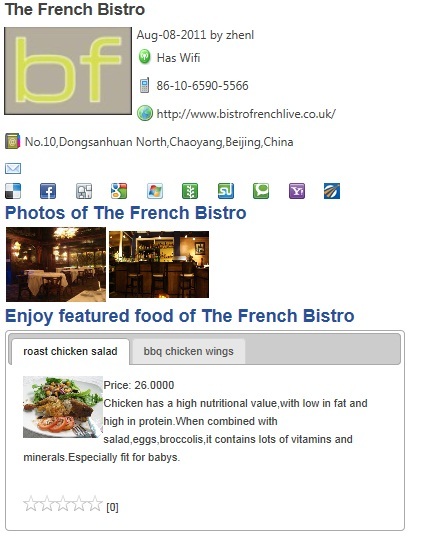 New show feature first option allows featured businesses to be shown on top. Post message to Facebook application feed. [FACEBOOKLIKE:width] token to integrate Facebook like button with business detail view. Allow un registered users to submit reviews. Upload multi images one time. Custom items. Now you can create different custom item types that have custom fields. New [CATEGORIES:,,[CellSpace]]...[/CATEGORIES] token for business. It can show categories of a business. New [SUBCATEGORIES:,,[CellSpace]...[/SUBCATEGORIES] token for category. It can show sub categories of a category. Improvement of search. Add region as search field. Integrate with Twitter. A message can be posted to twitter when a business is updated. 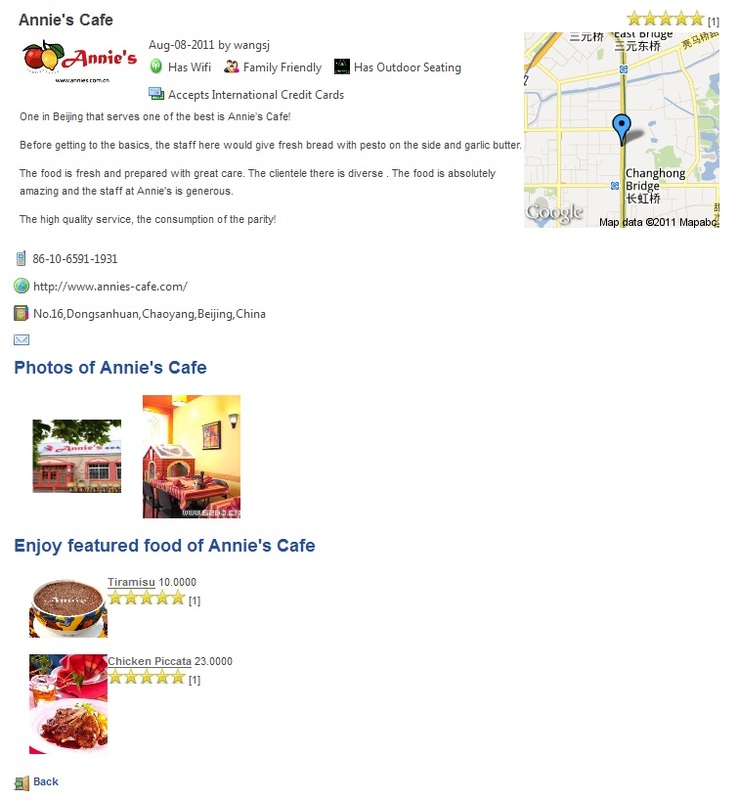 It can show dynamically Google Map as well as static map in business detail view. [BUSINESSCOUNT] token for category template. Improvement of social bookmarks tokens. Improvement of Category TreeView. Now you can change the skin and define custom skin for the tree view. Improvement of author change feature. Now you can limit the number of businesses that each user can submit. Now you can limit the number of products of each business. 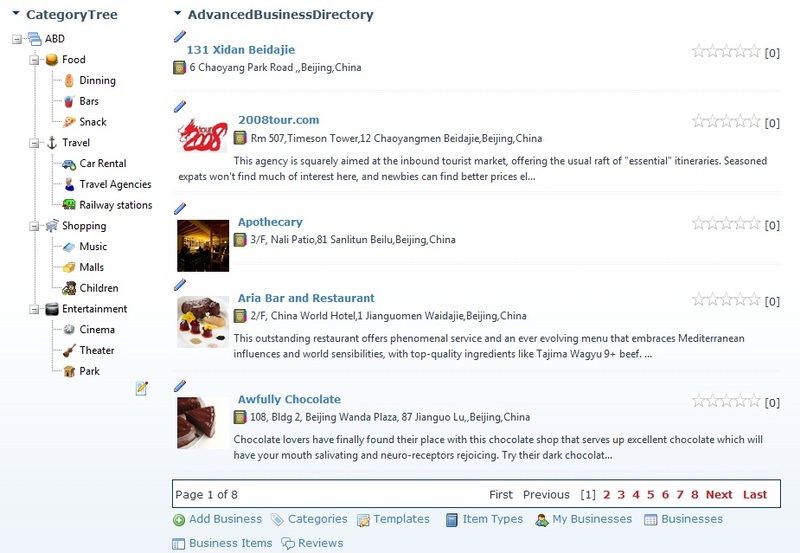 BizMap for Advanced Business Directory is included. Now you can change the layout of business search. Now business list can show businesses by city and country. New social bookmarks token. You can share the business or product to social web sites easily. New slider show template and tabbed content template. Now you can set default value for publish date and expired date. Allow unauthorized user to add business. You can import businesses from CSV files. It can work in medium trust environment.